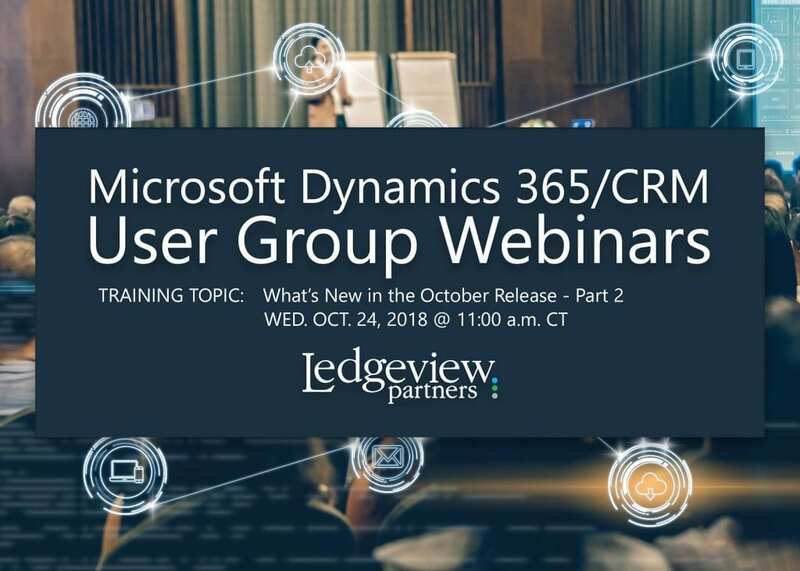 Microsoft Dynamics Users and Admins won’t want to miss this upcoming User Group Webinar from Ledgeview Partners: “What’s New in the October Release Part II”. If you are interested in taking a deeper focus on Dynamics, this session will help you dive in with confidence and comfort, knowing you have the tools, ability, and partner to help you stay ahead of the curve as to not fall behind. Whenever a new release comes about, it’s a great reminder to keep up with Dynamics upgrades as well. There’s a lot to learn about the October Release, but we don’t want to spoil the webinar. To get the full scope, you’ll have to attend live or catch up on-demand. In addition to talking about What’s New in the October Release, we’ll try to squeeze in time to discuss our experience and key takeaways from this year’s #UserGroupSummit! Ledgeview hosted six exciting educational sessions throughout the summit this year and had the chance to speak to some incredible experts and users. 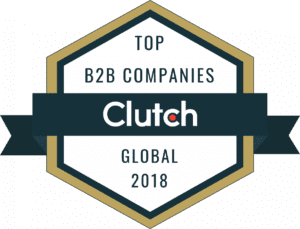 It’s a great time to more thoroughly invest in CRM! In fact, is there ever a wrong time to more thoroughly invest? We don’t think so. Catch up and learn more about Ledgeview’s Microsoft Dynamics user groups here.